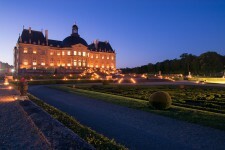 Each year, relive the Grand Siècle’s audacity at Vaux-le-Vicomte throughout a diversified events and animations program! THE GREATEST EGG HUNT IN FRANCE! 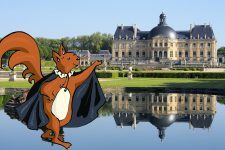 The “Écureuil” family (the squirrel was Nicolas Fouquet’s emblem) has disappeared. Along the route of a treasure hunt in the château and the garden, visitors must locate it to participate in the final egg hunt and win a prize: chocolate! Decorations in the reception rooms, face-painting, pony rides, skits and an egg hunt for adults will also be part of this perfect day out for the family. For the first time, visitors will be invited to extend the Easter festivities during the holidays! Spring decorations, free face-painting, and a giant treasure hunt all over the estate will delight young and old during the (Zone C) Easter vacation, along with a present for every child! 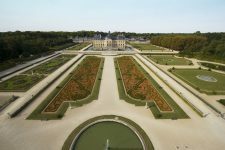 Beginning in May 2019 and for the first time in a château in France, visitors will be able to relive the history of the 17th century, thanks to a 3-D sound system. The immersive sound visit plunges the visitor into the center of History, which comes alive thanks to the sound environment: historic figures awake and come alive around him. 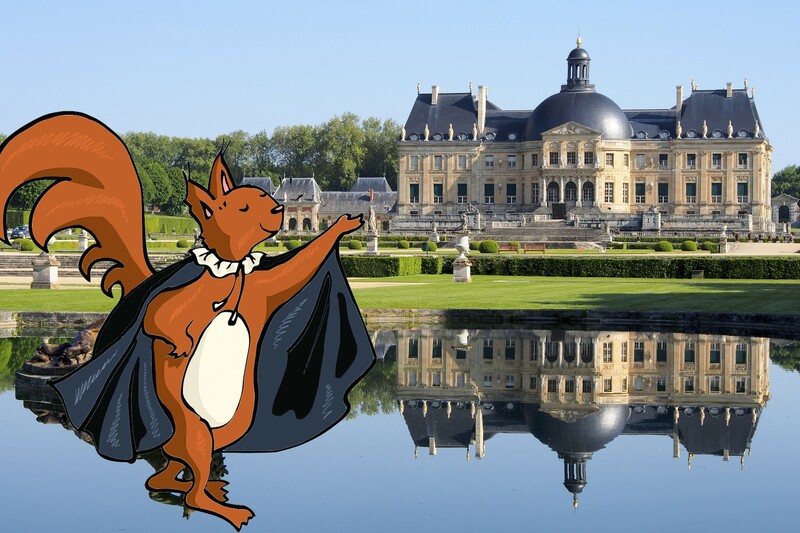 Initiated two years ago, this animation is today a must-see at Vaux-le-Vicomte! 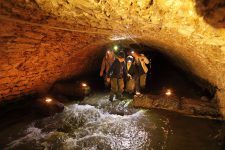 Guided by a comedian, discover the underground river of the estate and live a truly unique experience listening to Jean de La Fontaine’s mythological stories… Learn more! Every Saturday night from May to October, Vaux-le-Vicomte offers its visitors an opportunity to rediscover this 17th century masterpiece in the flickering light of the two thousand candles illuminating the château and its jardin à la française. A romantic refined dinner, champagne bar and macaroons will complete this delightful, timeless evening. Spend a day costumed in the fashions of the Grand Siècle, where Baroque and popular dances mix with skits performed by musketeers and carriage rides, for a unique experience in the art of living à la française at the time of Louis XIV and Nicolas Fouquet! Tableau Vivant contest: the château invites costumed guests to form a tableau vivant inside the enormous picture frames placed around the garden and in the château. Visitors themselves are invited to elect the most beautiful costumes of the day! A new ephemeral landscape and artwork for the parterres! Today aged and sick, the boxwood from the Boulingrins parterres will be removed during the 2019 winter. An ephemeral landscape artwork, created especially for the estate, was chosen thanks to a call for application 2018. With audacity and modernity, it will pay tribute to the visionary art of André Le Nôtre, the famous gardener and landscaper of the 17th century. Inauguration planned for June 2019. 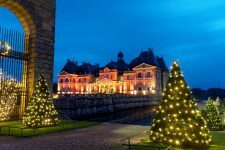 For the 14th year, the Vaux-le-Vicomte estate will transform itself for the Christmas holidays into an enchanted palace of a thousand colors. Visitors will be invited to discover a colorful Christmas through the magical illumination of the gardens and the château, and the marvelous decorations and surprises in reception rooms fragrant with cinnamon and gingerbread. Fires in the hearths and carriage rides will complete this magic moment independent of time and space.